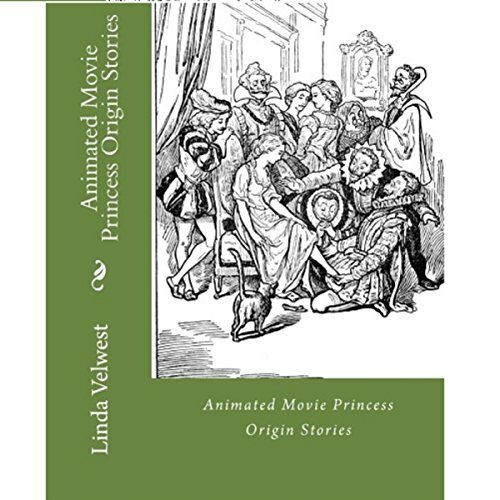 Showing results by author "Linda Velwest"
This audiobook is a collection of fairy tales that some animated princess movies have been based on. Many of these stories were written by the Brothers Grimm - Wilheim and Jacob. Other movies are based on stories by Hans Christian Anderson. Many of these stories can be found in collections of stories by these two authors. They can also be found in Fairy book collections by Andrew Lang such as The Blue Fairy Book, The Yellow Fairy Book, The Red Fairy Book, and so on.